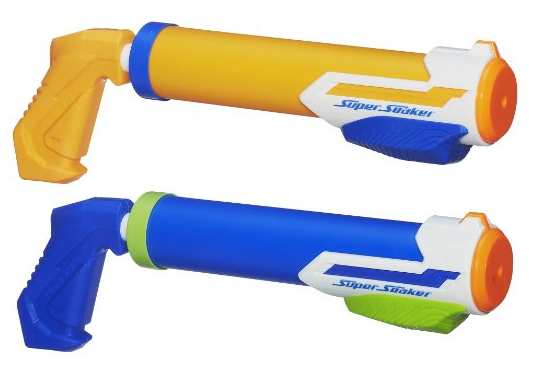 Nerf Super Soaker Tidal Tube Blaster 2-Pack Only $8.99 PLUS FREE SHIP With Amazon Prime! You are here: Home / Great Deals / Amazon Deals / Nerf Super Soaker Tidal Tube Blaster 2-Pack Only $8.99 PLUS FREE SHIP With Amazon Prime! Nerf Super Soaker Tidal Tube Blaster 2-Pack Only $8.99 PLUS FREE SHIP With Amazon Prime! You can also get FREE shipping with orders over $35 as well!